A friendly bistro in a beautiful, historic building located in the very centre of the city, yet away from the overwhelming crowds of tourists. 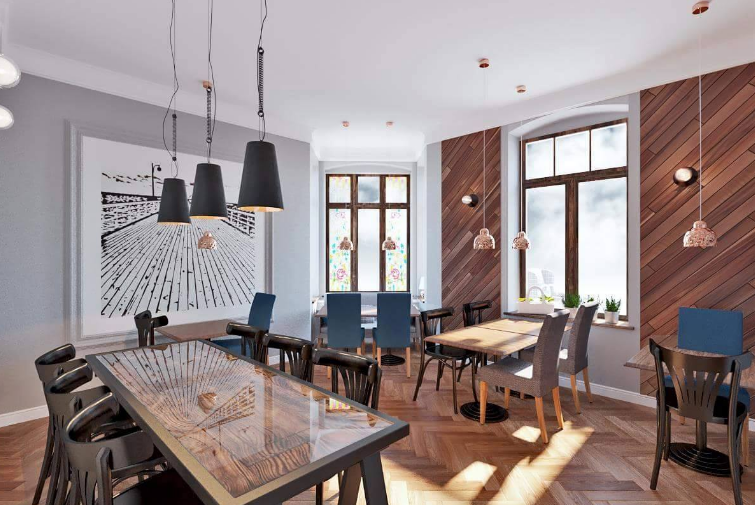 Stacja Sopot – a friendly bistro in a beautiful, historic building located in the very centre of the city, yet away from the overwhelming crowds of tourists. Light, fresh and fashionable cuisine, offering both regional specialties and modern combinations of various flavours and cooking techniques (e.g. sous vide). The bistro has a typical Sopot atmosphere, a fresh and seasonal menu and an excellent quality-to-price ratio. For a number of years now, the restaurant has been gaining the recognition of both inhabitants of the Tricity and tourists alike, and is ranked highly on the leading tourism and catering portals.